OMNI Healthcare is an affordable Health Clinic that believes health care is an essential right of all, and that it can be done in a caring, patient-centered, affordable and accessible way, so that people can get and stay healthy, regardless of their finances. OMNI Healthcare a primary medical and counseling clinic welcoming all ages from newborns to seniors. Our providers are committed to providing superior primary and preventive care for your entire family. Many hardworking people go without primary and preventive care because they believe it is unaffordable. At OMNI Healthcare, it’s not. 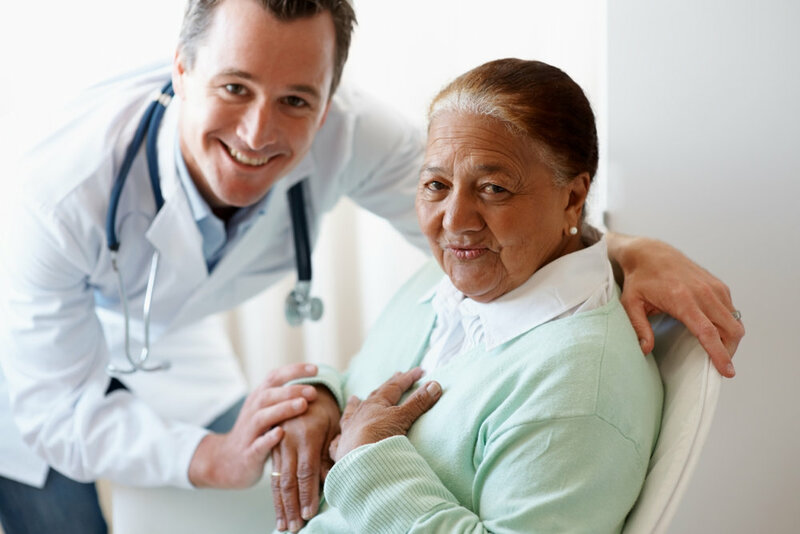 OMNI Healthcare welcomes Medicare (medical), Medicaid, and most Private Insurance. Our clinic also offers a sliding scale fee to patients based on family size and income. Uninsured and underinsured patients can benefit from financial assistance programs that are available for health situations you may be experiencing. If you have private or employer-based insurance, our clinic welcomes that too. If you obtain insurance while a patient at OMNI Healthcare, we would be happy to continue serving you. Schedule an appointment today by calling (773) 772-7858. OMNI Healthcare aims to help patients with preventative medicine for illness and diseases that may become severe or persist without any type of care and may require specialized care. These plans may include diagnostic tests to determine the cause of pain, and which medications, injections, or therapies are best suited to target the source to help manage and prevent illness. OMNI Healthcare provides a comprehensive range of preventative therapies such as physical therapy and/or occupational therapy, behavioral therapies such as individual counseling and/or support groups, as well as alternative complementary medical services provided by chiropractors, acupuncturists, massage therapists, and homoeopathists. Have a Question for OMNI Healthcare? Use the form below to contact us regarding your question. Please be as detailed as possible. To help us best service your enquiry, we recommend that you first describe the issue you’re having before telling us what you want to achieve. You may also email or call us to make an appointment at (773) 772-7858.